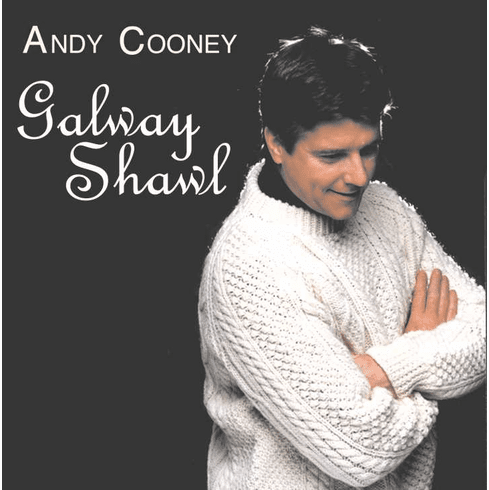 With a blend of favorite Irish ballads and instant classics, Andy Cooney once again proves why Irish Music is dear to us all. On this, his 8th Rego Release, Andy�s growth as an artist is evident as his superior voice captivates listeners and brings a polish and excitement rarely heard to these beautiful songs. An all-star cast of musicians, including Cherish the Ladies� Joannie Madden and Des Moore and Tony Steele from Riverdance lend their talents to the arrangements. A touching duet with The Wolfe Tones� Derek Warfield on �Take Me Home To Mayo� is a must for serious Irish music fans. With his special touch, Andy proves why he is a favorite among all that have a place in their heart for Irish Music.